now that christmas is over i’ve been switching gears and looking at the coming year and all that i’d like to accomplish. 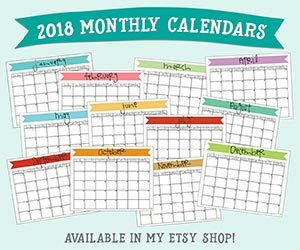 there are several times and circumstances in life which make us feel like we can start fresh – a new job, a big move, the start of a new school year, the changing seasons, etc. a brand new year is the most common time for all of us to look over our past year and evaluate our successes and also our shortcomings. i love this opportunity each and every year to look at where i can improve. as i think of the areas in my life where i have some goals i’d like to achieve, they basically fall into four categories. do you have any goals that fit under these? 1. financial – where do you want to put your money this year? do you want to revisit your budget? do you want to save more? invest more? pay off debt? 2. personal – what do you want to do for you? do you want to eat healthier? get more sleep? read more books? exercise more? 3. work – how do you want to improve yourself professionally? do you want to take a class to update your skills? do you have a position you want to aim for? do you want to get along better with your coworkers? 4. family – do you have goals to improve your relationships within your family, both immediate and extended? or do you have a “family goal” of doing more fun things together or working towards a family vacation? 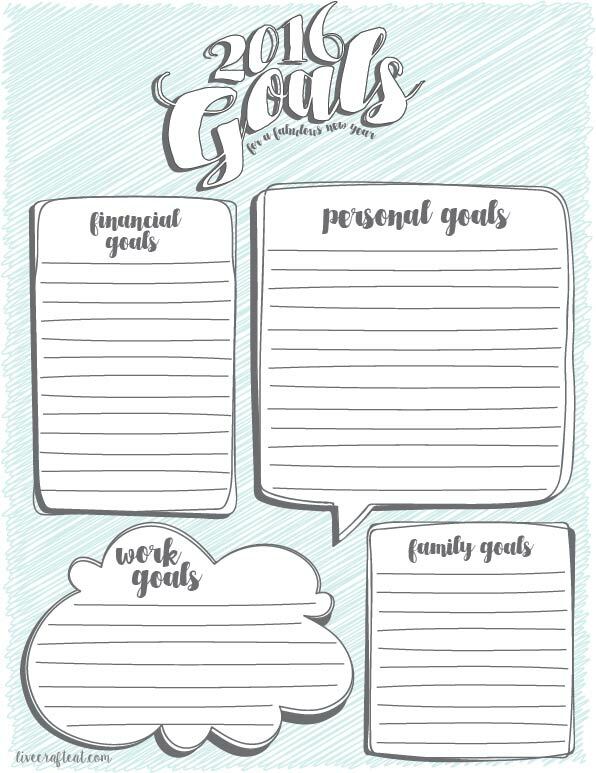 if you’re like me and need to write down your goals as a reminder to yourself of the type of person you are working towards being, then this printable is for you! simply download the pdf file, print it at home, and jot down your ideas for how you can make this a fabulous new year! click here to download your free 2016 goals printable.